User-friendly and concise, the new edition of this popular reference is your #1 guide for the appropriate use of immunohistochemical stains. Dr. David J. Dabbs and leading experts in the field use a consistent, organ system approach to cover all aspects of the field, with an emphasis on the role of genomics in diagnosis and theranostic applications that will better inform treatment options. 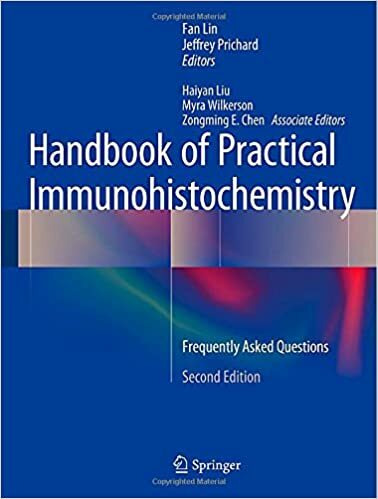 In a conceptually current, quick-reference, Question & Answer format, the second edition of Handbook of Practical Immunohistochemistry: Frequently Asked Questions continues to provide a comprehensive and yet concise state-of-the-art overview of the major issues specific to the field of immunohistochemistry. With links to the authors Immunohistochemical Laboratory website, this volume creates a current and up-to-date information system on immunohistochemistry. This includes access to tissue microarrays (TMA) of over 10,000 tumors and normal tissue to validate common diagnostic panels and provide the best reproducible data for diagnostic purposes. Rapid and cost-effective immunohistochemistry plays a crucial role in diagnostic pathology. 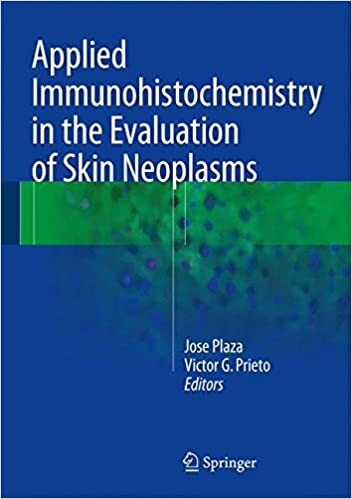 However there are currently very few textbooks dedicated to its role, especially in diagnostic dermatopathology. 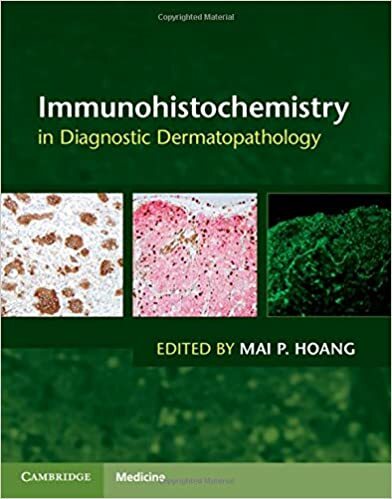 This comprehensive volume provides a practical guide to the application of immunohistochemistry in dermatopathology and bridges the knowledge gap by updating readers with helpful diagnostic immunostains as well as recently available ones. 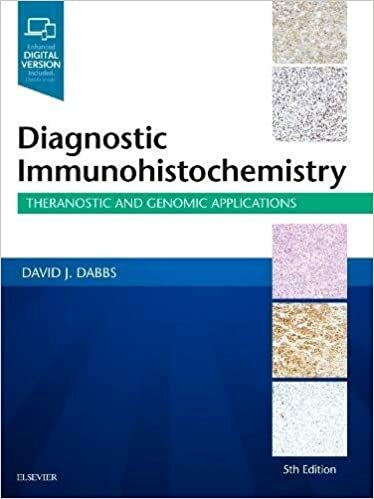 Organized by lines of differentiation, each chapter includes a synopsis of applicable antibodies, pertinent immunohistochemical panels, summary tables outlining the staining patterns of the entities in the differential diagnosis, and case studies. 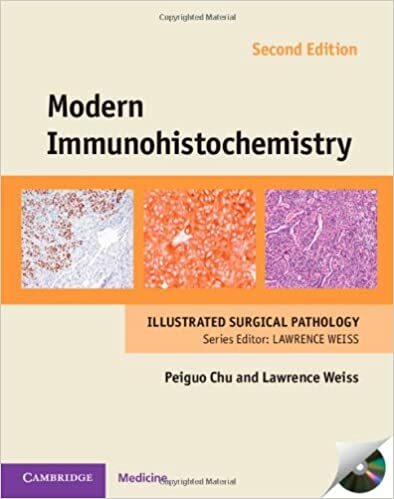 This book offers a comprehensive yet concise overview of immunoprofile of tumors and antibodies used in contemporary surgical pathology, and provides diagnostic algorithms for approaching tumor diagnostics. 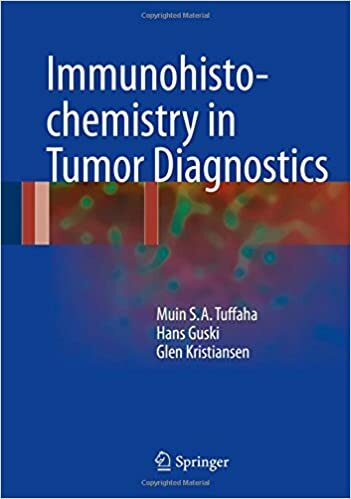 This book provides a fundamental understanding of immunopathology and immunopathologic processes, with particular attention to nonclinical toxicology studies. Chapters provide organ system–based summaries of spontaneous pathology and common responses to xenobiotics. 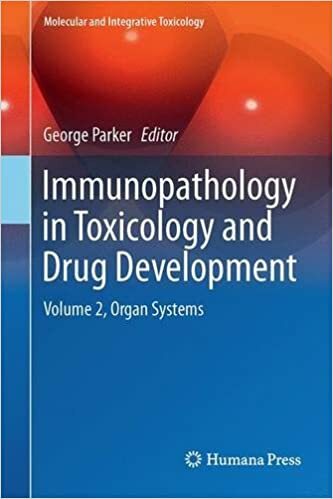 A companion volume, Immunopathology in Toxicology and Drug Development: Volume 1, Immunobiology, Investigative Techniques, and Special Studies, offers an overview of general immunobiology, cells of the immune system, signaling and effector molecules, and immunopathology assays.